A Ugandan agritech start-up named EzyAgric is among the eleven finalists out of more than 250 companies from 11 African countries that had applied for the second class of the Launchpad Accelerator Africa programme. The programme has kicked off today Monday in Lagos, Nigeria, with finalists coming from six countries, according to ITWeb. 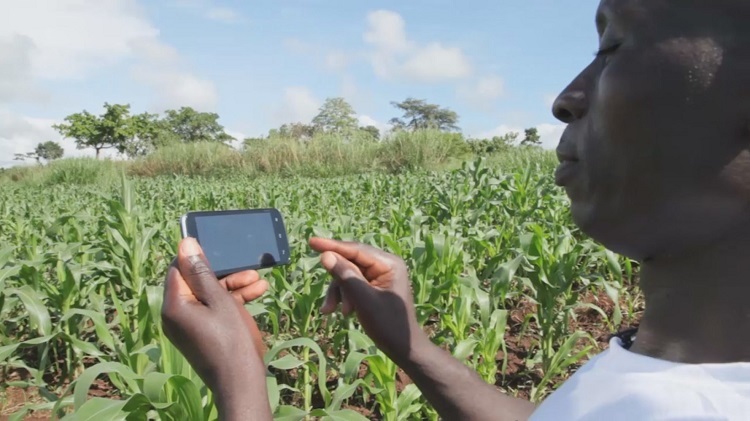 Developed by Akorion, EZYAGRIC Extension is a mobile application that was rolled out in 2014 to help farmers interact with agronomists, sell produces, study the weather — all in real time. 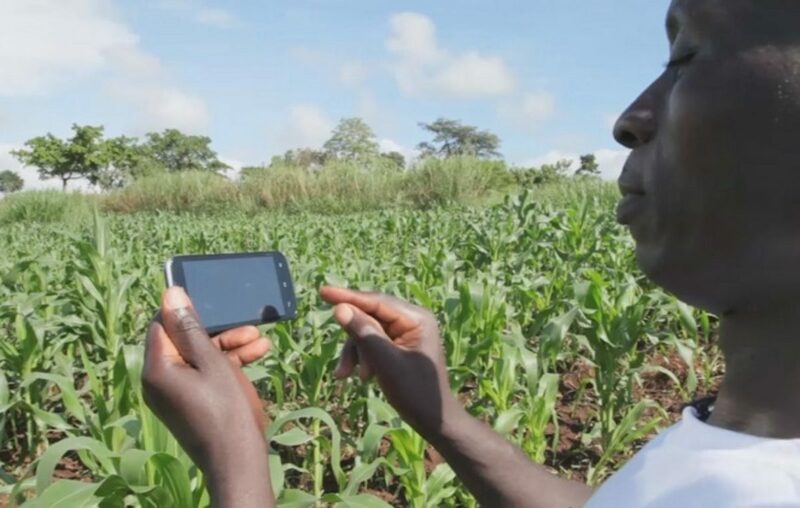 Using the app, a farmer can, for instance, take a photo of an infected crop and send it to agronomist for an immediate or real-time response. This programme was the first region-specific Launchpad Accelerator focusing on solving unique African problems. “Google decided to launch an Africa-specific Accelerator to support start-ups as they build and scale great products, while matching them with the best of Google: its people, network and advanced technologies,” Fola Olatunji-David, a head of start-up success and services, Launchpad Africa, was quoted by ITWeb. According to reports, a company had to be an early stage technology start-up in order to qualify. It also had to be based in Sub-Saharan Africa, targeting the African market and have already raised seed funding. Additionally, the start-up had to be addressing a real challenge for their home city, country or Africa. Google early this year said that it would focus on helping start-ups that integrate machine learning (ML) or artificial intelligence (AI) into their business strategy. Over the next three years, the Launchpad Accelerator Africa programme will provide African start-ups with over $3 million in equity-free support, working space and access to expert advisers from Google, Silicon Valley, and Africa, according to ITWeb, quoting Google officials. Participants receive travel and PR support during each three-month programme, reports ITWeb. Other finalists taking part in the three-month programme Pineapple and Preeva from South Africa, AppZone, Formplus, Medsaf and Thank U Cash from Nigeria; Cloud9xp and PayGo Energy from Kenya; Chalkboard Education from Ghana; and Mintrics from Egypt. Each finalist will receive three months of intense mentorship and support from Google, Cloud and Firebase credits, three weeks all-expense-paid training at Launchpad Accelerator Africa (Lagos and Johannesburg), and access to Google engineers, resources, and mentors, during and after the programme.